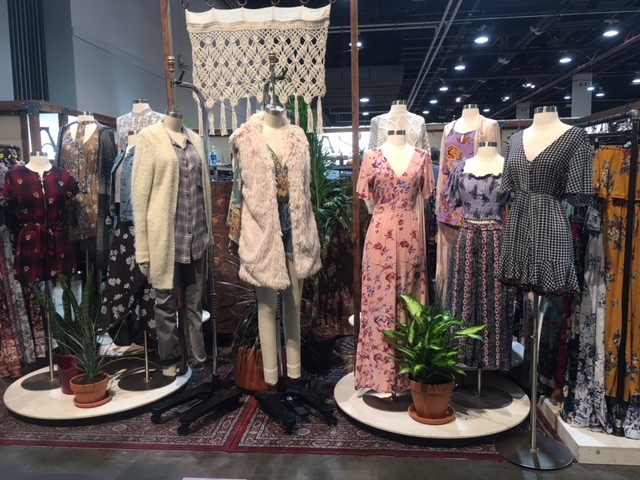 WWDMAGIC is THE trade show of ALL fashion trade shows! I attended MAGIC for the first time in February and the show did not disappoint. 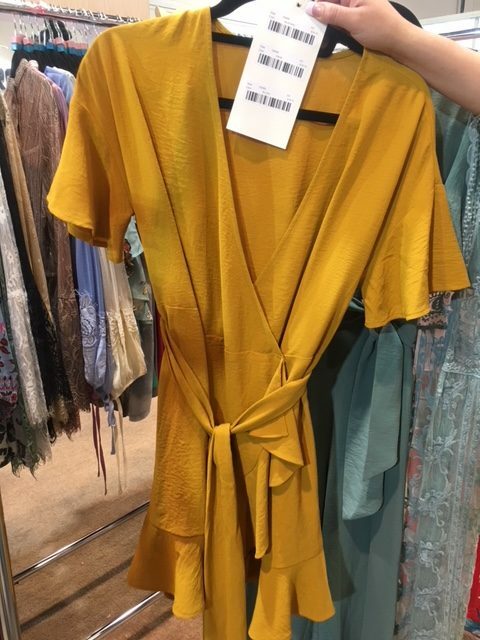 Attending MAGIC is literally the most overwhelming, yet rewarding experience that any current or aspiring boutique owner could have. Before we dive in, open a new tab to check out my YouTube channel. There are THREE videos where I document my MAGIC experience and provide some tips. You can view one of the videos below! Be sure to subscribe while you’re there! I should have taken someone with me when I attended Magic. When deciding who to take with you you’ll have to be strategic. 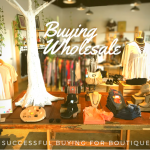 You need to choose someone who knows your brand and the style of merchandise that represents your boutique. Don’t think of this person as a “second opinion”, but rather a second set of eyes. There is a ton to see at Magic, especially being spread between two different convention centers, and you won’t be able to see it all alone. The real planning begins after you’ve decided that you’re attending Magic and have successfully registered. In the weeks/months leading up to Magic, they will send out tons of resources to help you plan your trip. Registering to attend Magic opens the door to discounts on hotels, webinars and tons of other learning materials. As you prepare to attend Magic you need to prepare your buying plans. What do you want to buy and how many of them do you want to buy? What colors do you want to buy? 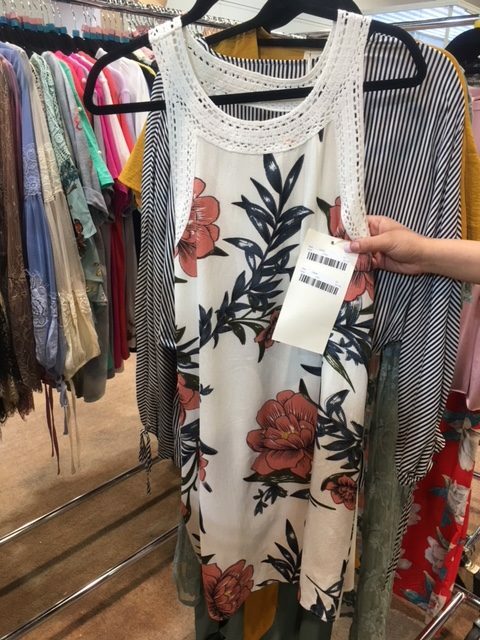 How many dresses? How many tops? Do you plan to buy accessories? If so, what kind? Are you buying shoes? If so, what styles? How many? There are tons of questions that you need to ask yourself. Once you figured out what you want to buy you can even start planning which vendors you’ll be looking for. 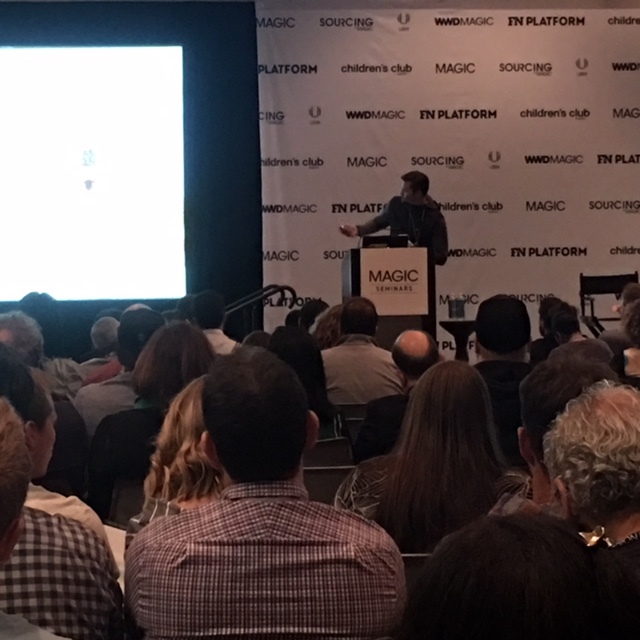 Magic will put out a list of vendors that will exhibit at the trade show. Find it and research the vendors. Eventually there will even be a map that shows where all the booths are located. You could also get a list of trendy vendors here ,a list of plus size vendors here (these are also on the 300 list so don’t get this one if you get the 300 list) and a list of over 300 vendors here. 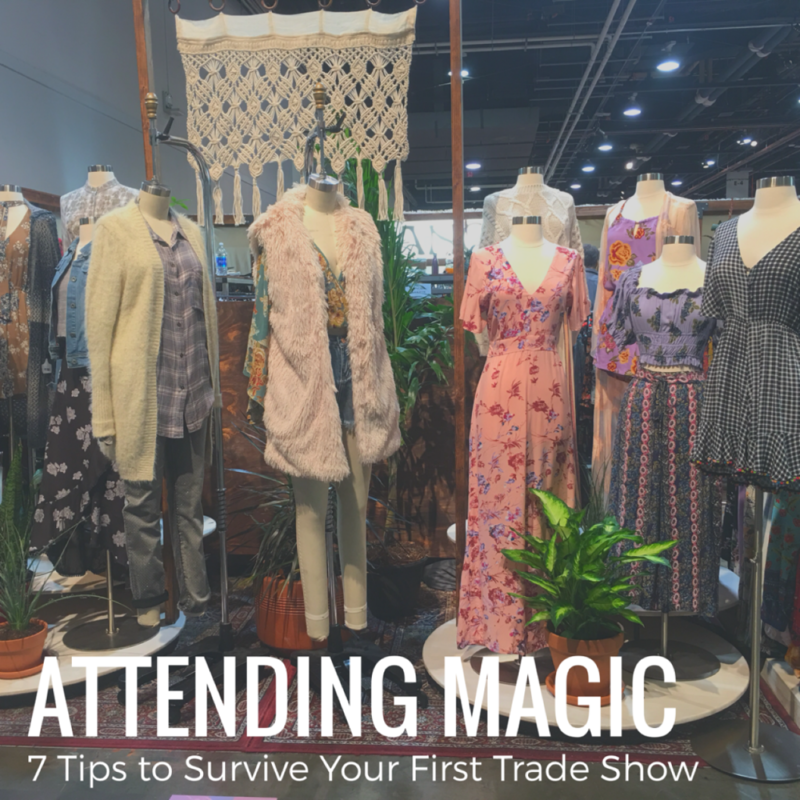 There’s an old saying; “If you fail to plan, you plan to fail.” You need to live by this saying when attending a trade show like Magic. Not having a plan is definitely going to set you up for not only being overwhelmed, but possibly making some terrible buying decisions. This is NOT the time to be spontaneous! Now, I know some of the big questions you may have are in regards to money. 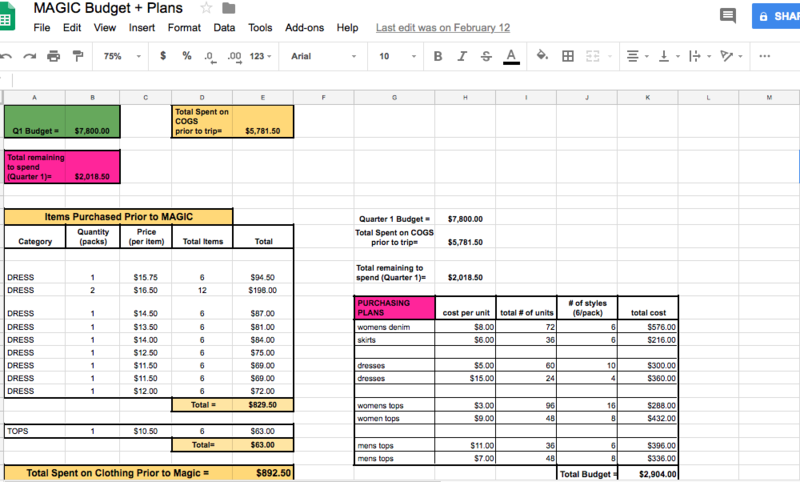 You may be wondering “How much does it cost to attend Magic?” or “How much money should I bring to Magic?” Attending Magic can be very affordable or very expensive. It’s truly up to you. You have to decide how much you want to spend. How much money do you think you can make off of the items that you plan to buy? You have to be realistic with yourself. I can’t really give you any tips on budgeting. How much you spend is truly a personal decision. I would say be honest with yourself. Know how much you’re willing to spend per item and how much you would have to price that item at to make a profit. Think about how easy or how difficult it might be to sell a particular item. Pick a number and stick with it. Don’t go over your budget, especially if you don’t have room to do so. So, the seminars were my favorite part of the trade show. I told my boss that I think I did more learning than shopping. Honestly, I think attending those seminars was one of the best business decisions I made all year. Attending the seminars will also fall into your planning. A schedule of seminars will be released prior to the start of the trade show (probably via e-mail and on ubmfashion.com). Use that schedule to plan your shopping days. Make time for shopping and time for learning. Take note that some of the seminars occur twice and on different days. They also may take place in the opposite convention center. So, make sure you pay attention to detail and plan accordingly. How do your pre-packs come sized? Do you allow open sizing? What is the delivery date for this item? What is your policy for damaged items? 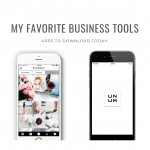 Don’t be like me and forget your business tools. (I do it every time) Here are few things to bring. My last, and most important tip (not really), wear comfy shoes… Or bring comfy ones to change into. For some reason we all decided to put on our cutest outfits to impress one another while we shop, but don’t do this at the expense of your feet. Find some cute, but COMFY shoes! Ok, so are you ready to register to attend Magic? If so, click here. I hope to see you there!